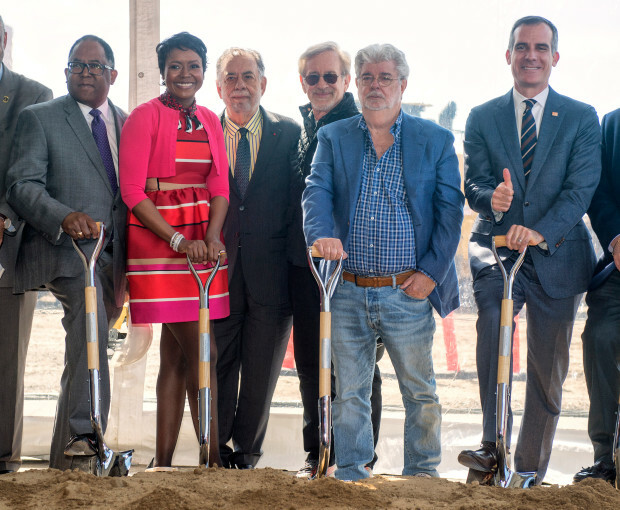 It's been a long time coming and many hurdles have been jumped, but Wednesday saw George Lucas attend a ceremony at parking lot three of Los Angeles’ Exposition Park to mark the launch of a three year construction project. The project is Lucas's dream, The Museum of Narrative Art is now go. “Narrative art is the one that shows us what we believe in and what we want to be...“I think that’s very fascinating, you can see it through history, and it’s very important,” George Lucas said during the ceremony. 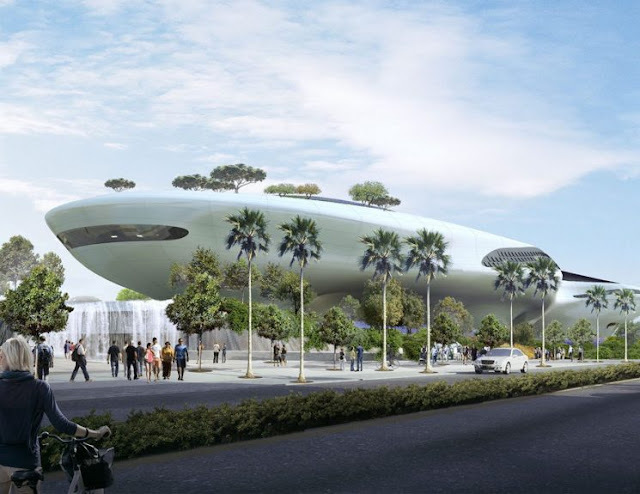 The museum is set to be completed in 2021.